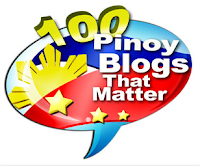 Maria Ozawa is here in the Philippines and all the Filipino boys/men (those real men) are soooo busy right now (watching her videos perhaps? haha) forgetting their girlfriends/wives for a while. 29-year-old Japanese AV idol Maria Ozawa is making the Summer in the Philippines much hotter with her presence, as she does guestings, photo shoots and interviews in the country. maria.ozawa: "フィリピン到着！裏切らないこの天気☆最高っ(✿╹◡╹)とりあえずイップクゥ︎一緒にいる人たちが喫煙者でよかった! 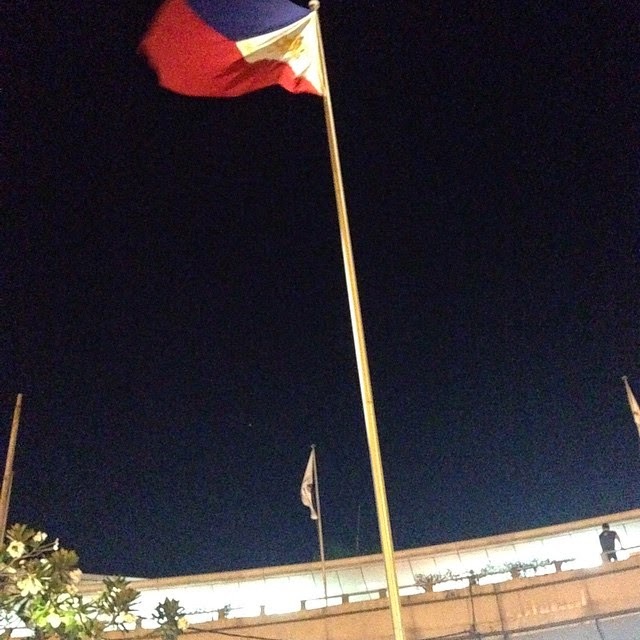 !FINALLY arrived in Philippines〜♪love the weather!!" 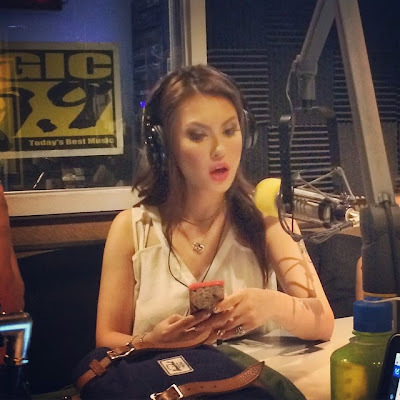 Last night, Maria Ozawa guested on the radio talk show 'Boys Night Out' on Magic 89.9 for its 9th Anniversary. Several photos have been shared on Instagram by Magic 89.9 and B.N.O. hosts Slick Rick and Sam YG. 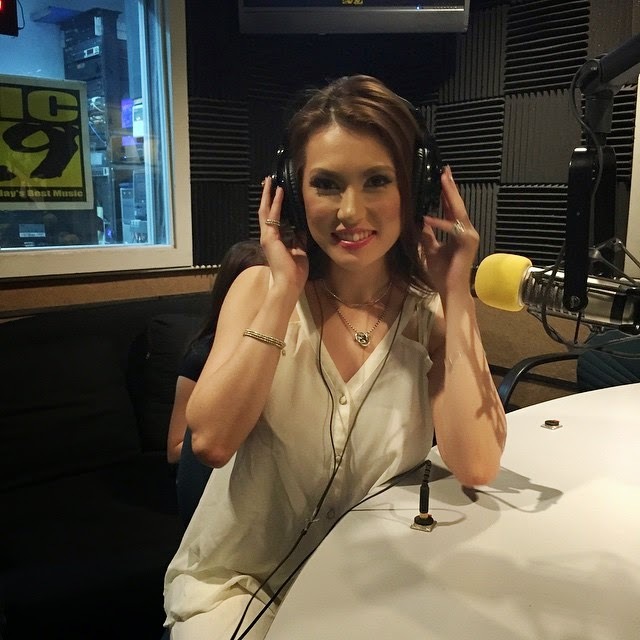 Maria Ozawa later granted interviews for a men's magazine (where she will be the cover girl) and a major newspaper.